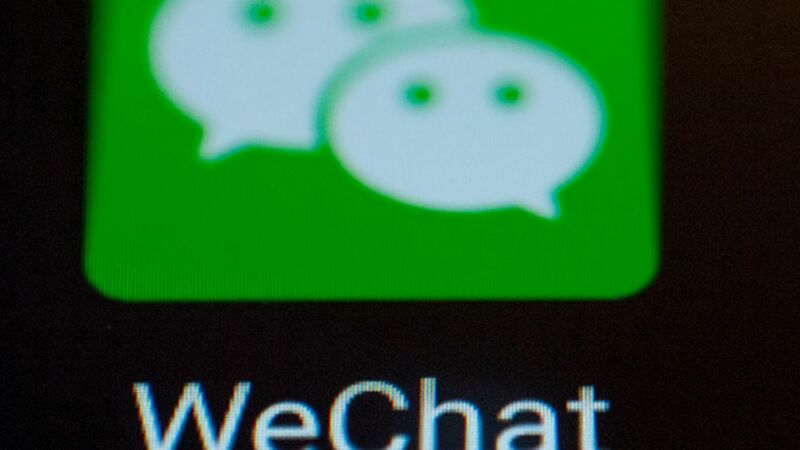 WeChat, which is owned by Chinese tech giant Tencent, has more than a billion monthly users, just behind Facebook’s WhatsApp and Messenger. But it offers so much more than messaging, allowing its users to do everything from payments to the ability to book flights and hotels. One key feature it has is called “mini-programs” which are apps within WeChat. It’s a very different prospect to the likes of Facebook’s Messenger or WhatsApp.